Kristen counsels clients on a variety of environmental law and private property rights issues. Her practice is focused primarily on litigation in state and federal courts. 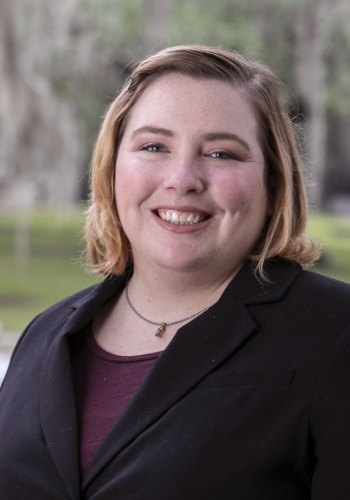 Prior to joining the firm, Kristen served as a Staff Attorney at the Florida Supreme Court. In her free time Kristen enjoys spending time with her husband, John-Marc, daughter, Annie, and their five dogs.